Well it seems everyone is in love with Sicily. Even James Suckling describes the region as ‘Italy’s hottest region’ with a small tasting report just released on his website. It is not hard to see why. Months after my visit there I am still in awe over their wines. I have always loved the wines of Sicily and Southern Italy. That is why our import company is one of Australia’s most recognized Southern Italian specialists. However, in between my visit a few years ago and July, things have been hotting up to a degree that the whole world is now sitting up and taking notice. When we first imported Passopisciaro from Mount Etna, it was a brave decision and I was not sure if the wines would be as well loved as I love them. Today, if I were to have just imported Passopisciaro, it would seem by many as a logical step. Even as much as five years ago, many would not have seen the logic in it. I still think that there are so much still to discover about Sicily and more will be revealed as our understanding for the region increases. 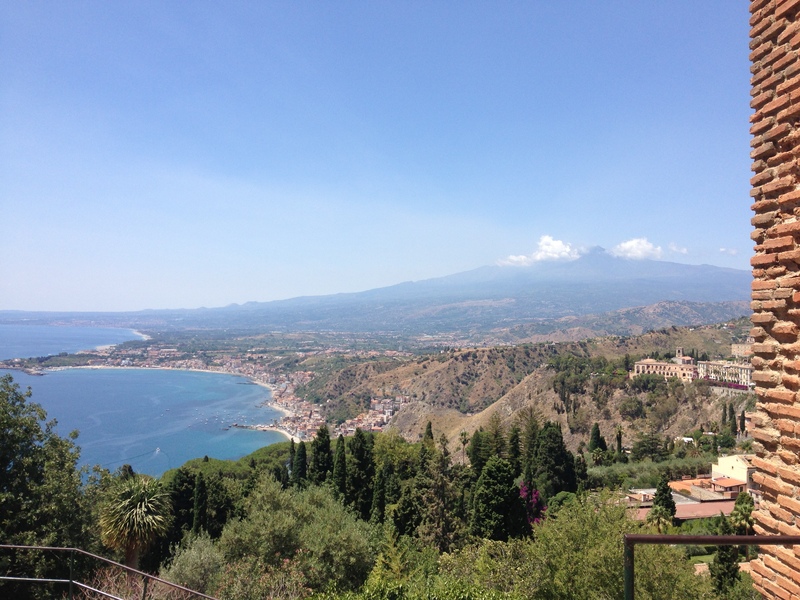 Mount Etna is getting the focus at the moment but soon other parts of the island will have their time to shine. After my visit in July we have added Lamoresca and who know who else in the next few years. Previous PostTalk about self sufficient…..Next PostCan’t wait for summer… White wine (orange sometimes…) and plenty of warm weather.